Trinity College Dublin is hosting a conference entitled ‘Irish Philosophy in the Age of Berkeley’ on 5 and 6 April 2019. Scholars in any academic discipline are invited to submit abstracts of papers for presentation. 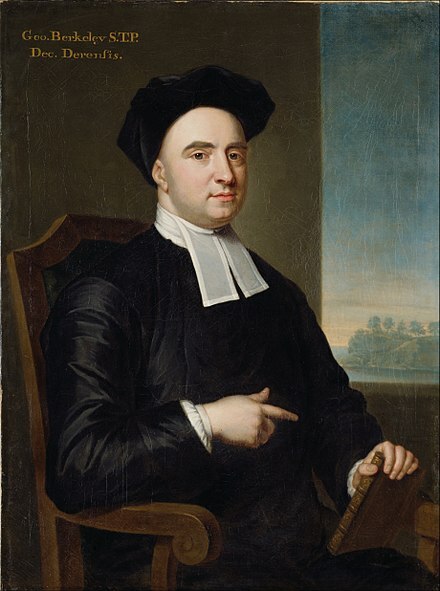 Bishop George Berkeley’s Treatise concerning the Principles of Human Knowledge (1710) and Three Dialogues between Hylas and Philonous (1713) are standard texts in the philosophy curricula of most European and American universities. No other Irish philosopher, and no other work of Berkeley’s, has achieved this ‘canonical’ status. However, there was a vibrant philosophical scene in Ireland in Berkeley’s lifetime, to which Berkeley was far from the only contributor. Studying this broader Irish philosophical discussion will improve our understanding of Berkeley and also of early modern philosophy more generally. Papers presented at the conference will be published as part of the Royal Institute of Philosophy Supplements series, Cambridge University Press. Abstracts should be submitted by 15 October, 2018. Full details, including submission instructions, are available at: http://www.tcd.ie/Philosophy/events/IPAB/.